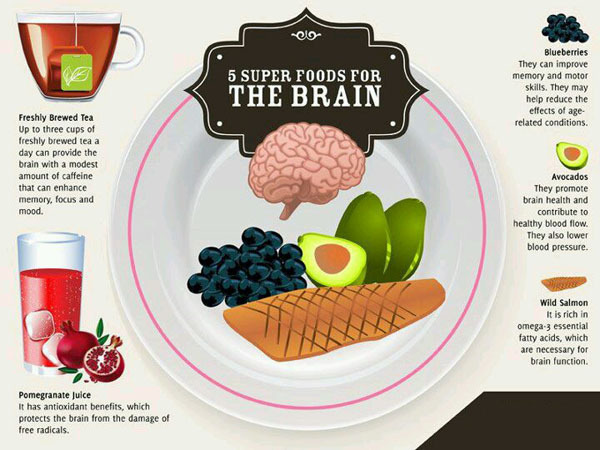 … about the human brain? When Albert Einstein died in 1955 at the age of seventy- six, there was tremendous curiosity about the most famous brain of the twentieth century. An autopsy was performed on Einstein’s brain. Defying expectations that big thoughts required a big brain, Einstein’s brain actually weighed 10 percent less than the average brain! The minute you say, “My memory isn’t what it used to be” or “I can’t remember a thing today,” you are actually training your brain to live up to your diminished expectations. Low expectations mean low results. What if you could teach your brain to be unlimited? 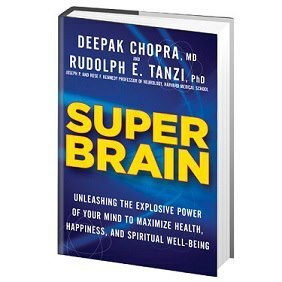 In their new book Super Brain, mind/body guru Deepak Chopra and Harvard Medical School professor Rudolph E. Tanzi define the “super brain” and how to use your brain as a gateway for achieving health, happiness, and spiritual growth. “Every day you step into the invisible firestorm of electrical and chemical activity that is the brain’s environment. You act as leader, inventor, teacher, and user of your brain, all at once. Alzheimers can be reversed (depending on how advanced it is when the victim begins trying).